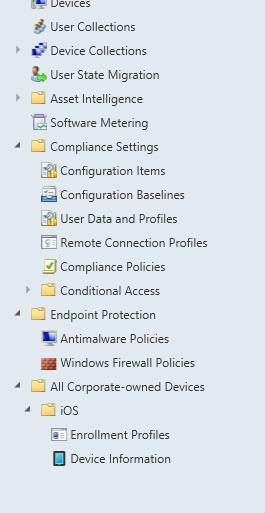 I found some things strange in my last hybrid Intune project. 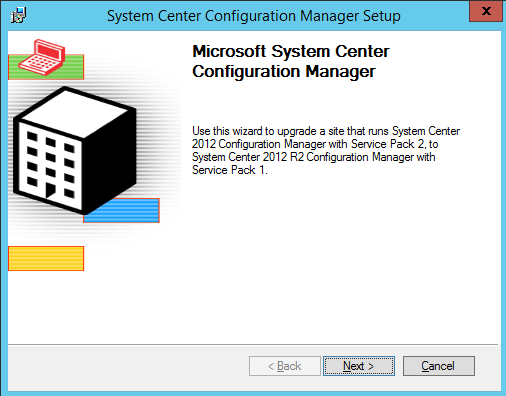 The Customer has a new SCCM site – installed with SCCM 2012 R2 Sp1 and upgraded to CU1. 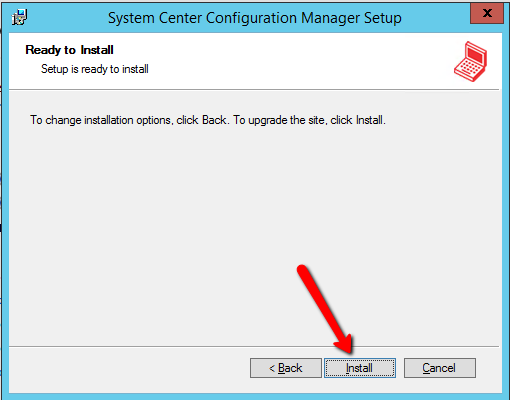 Screen shot from a SCCM R2 SP1 CU1 installation with the Microsoft Intune Subscriptions. 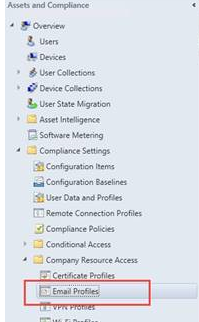 The folder with Company Ressource Access are missing. 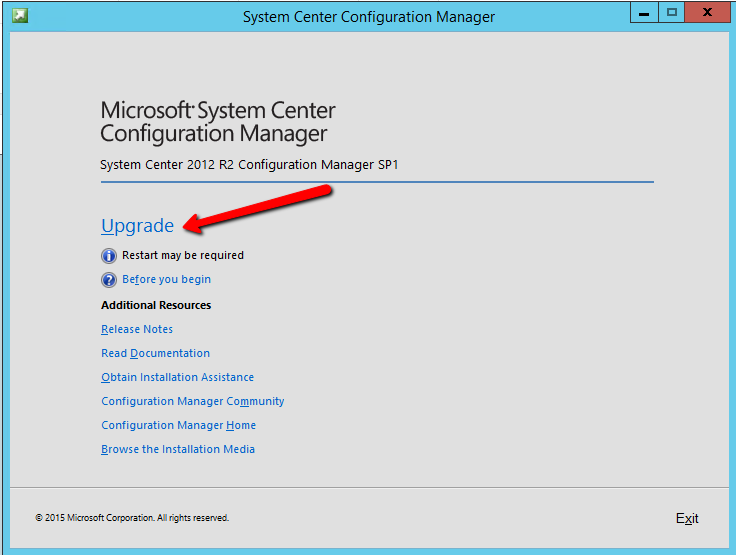 After trying different workarounds without luck – i looked and the SP1 was missing. 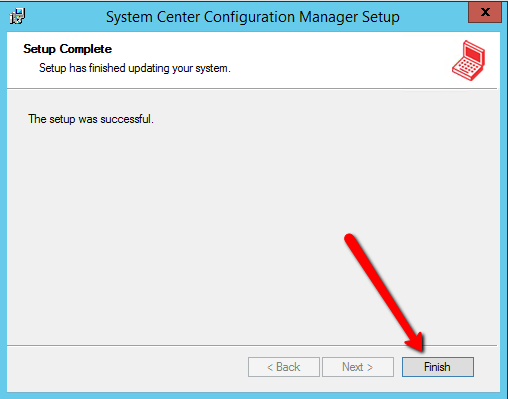 Downloaded the 6 MB ISO – installed it and every things Works. 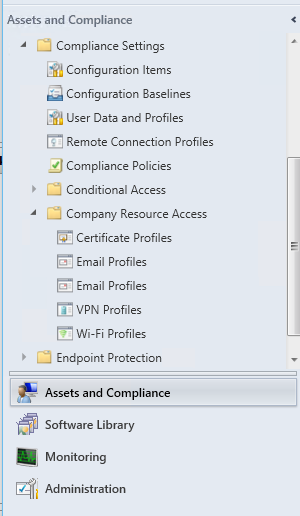 Now I can create a Email profile. 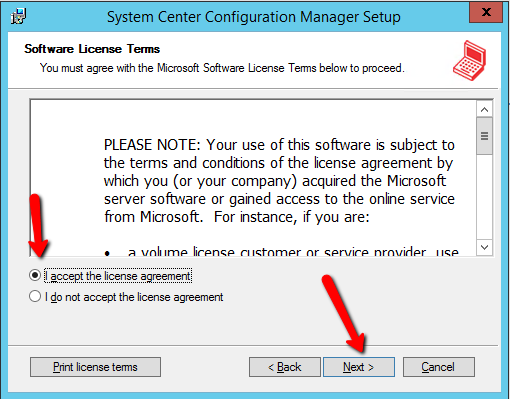 Can you please clarify when you state: “Downloaded the 6 MB ISO – installed it and every things Works.” where you downloaded this ISO from? I am running into this exact same issue and could use some guidance.